Bush Products Inc. is a new addition to our product offering here at Parkerville Wood Products, Inc.
Click on any Bush image for more information and pricing. 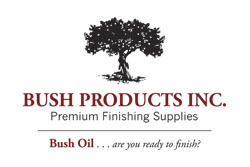 Bush Oil – A High Solids Premium Finishing Oil. A unique combination of premium raw materials allows you to apply a more beautiful finish with less effort and in less time. The Ultimate Finishing Kit. The only Finishing Kit in the Country! Purchase the kit, or individual items are available separately. We stock a wide variety of products to stain and topcoat your woodworking projects. The Varathane product line has several oil based interior stains that are great on all woods. New for 2014, Varathane released a Fast Drying stain that you can top coat in 1 hour! Varathane also has options for you in their topcoat. There is a water base, oil base and a Spar Varnish line which covers all the different needs you may encounter. 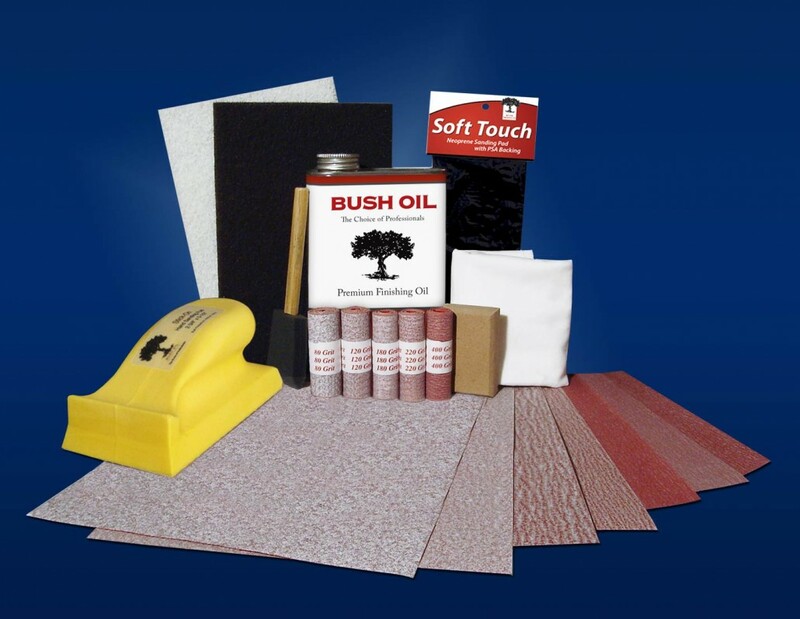 We also carry Behlen finishing products. There are several specialty products available through this manufacturer of fine finishing materials that will allow you to achieve that perfect one of a kind finish. For instance, one of the most popular Behlen items is their line of Tone Finish spray lacquers. Excellent for touch-up and matching color for add-on items to older projects. Come in and check them out! For the outdoor furniture maker and wooden boat restorer we offer the Waterlox brand. These marine products are well known for their excellent performance and beautiful finish. Here are some of the related items we carry.